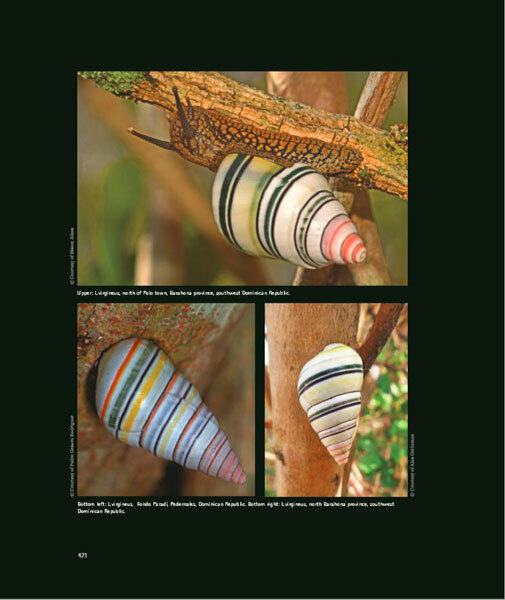 Those of you that are already familiar with Adrian Guillén and his other books "Polymita: The Most Beautiful Land Snail of the World" and the now out of print "Cuba: The Landshell Paradise" will order this new book without hesitation. 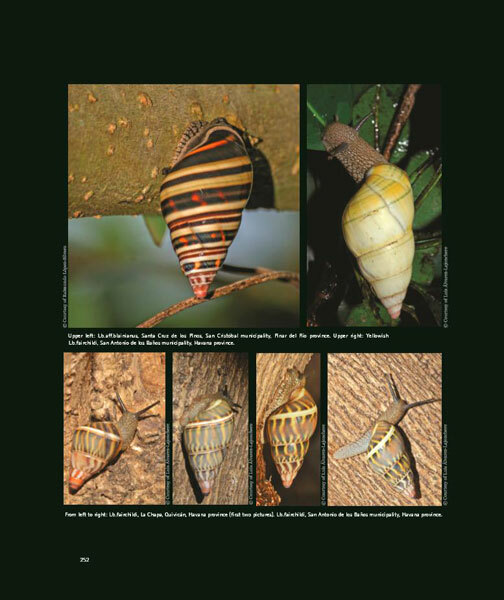 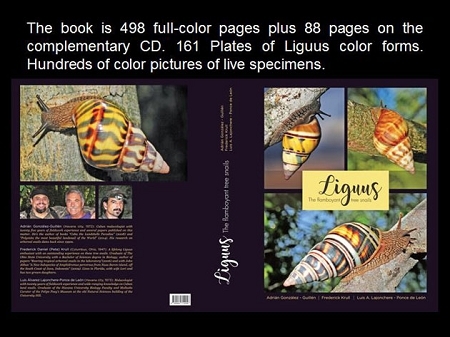 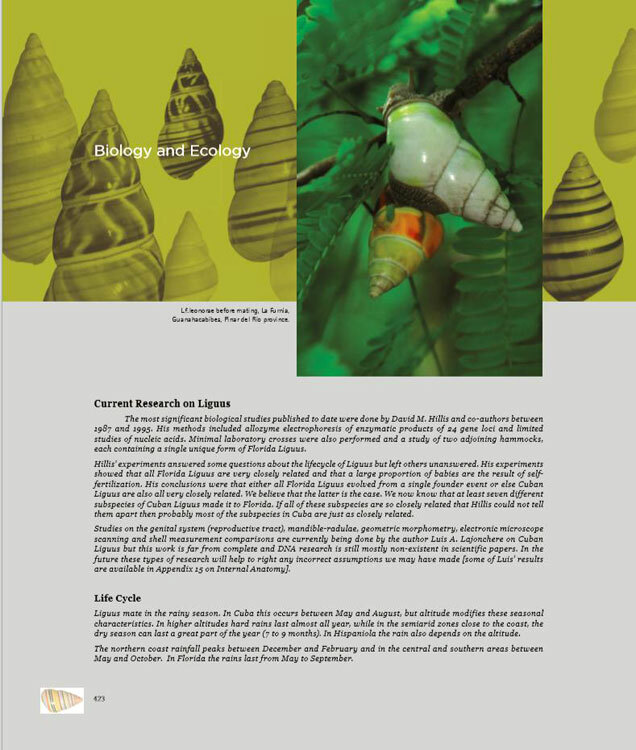 Those of you that have not met Adrian should know that he is a consummate naturalist, a superb photographer, an artist, and a sculptor who puts together all of his talents to give us, in his latest book, the most thorough and amazing study of the beautiful shells in the family Liguus, that has ever been done. 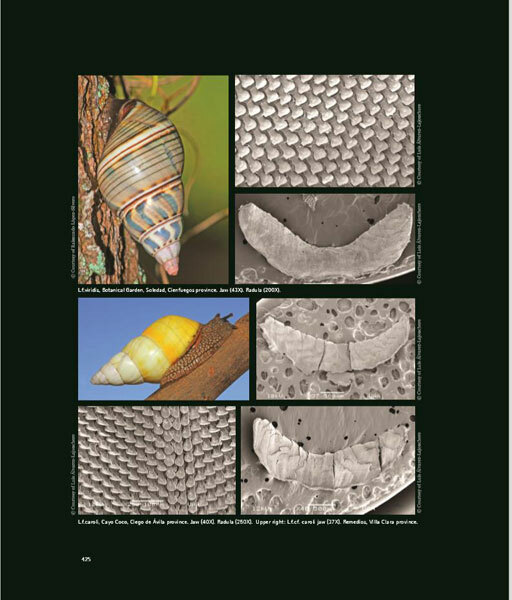 He is ably aided by his co-authors, Fred (Pete) Krull and Luis Lajonchere-Ponce de León, who have contributed a great deal of their time and their knowledge to bring this remarkable book to us. 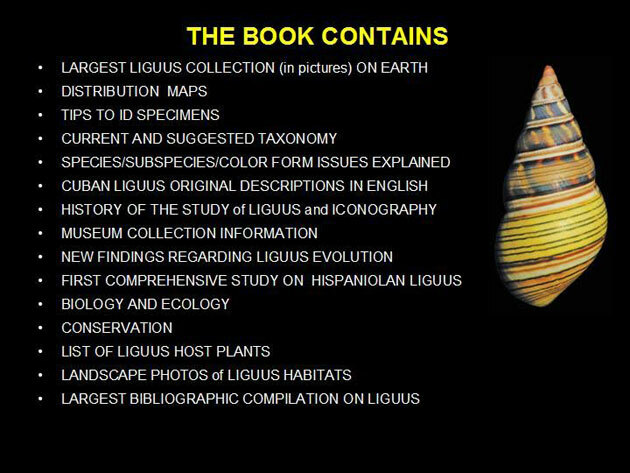 But it is to Adian that our thanks must be given for making this book available to us. 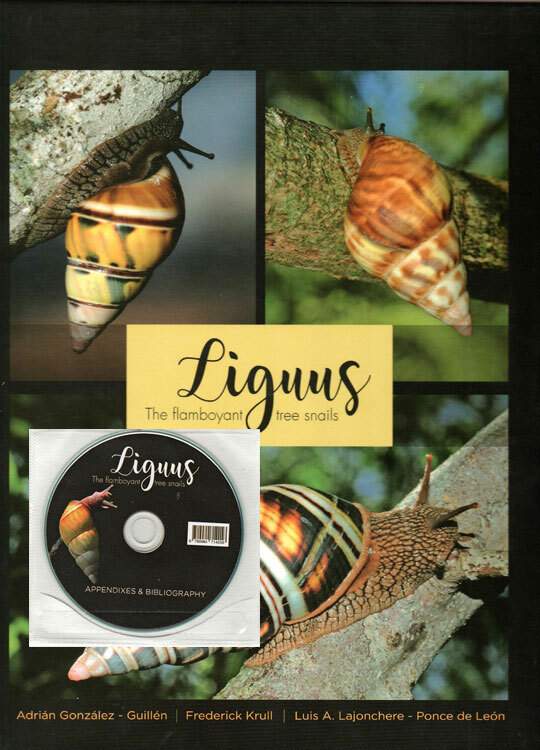 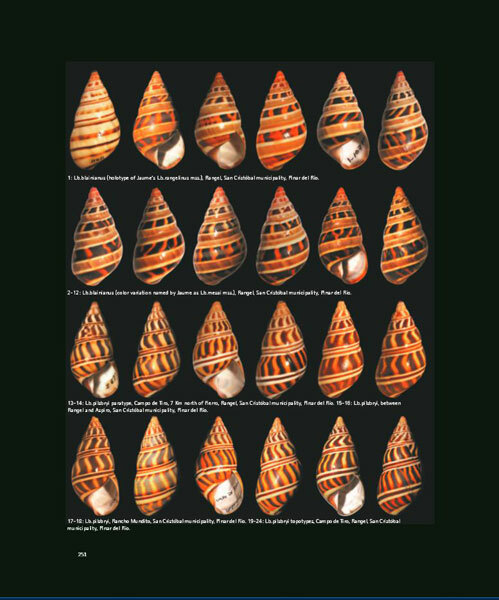 Adrian and Pete did a presentation on these shells and on this book at the COA (2018) convention in San Diego, California last month. 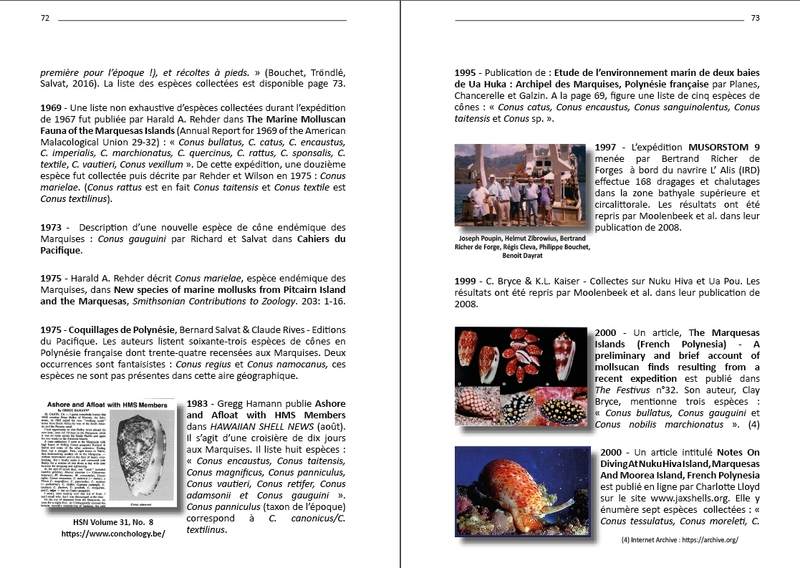 Every copy of the book that they had with them sold instantly after the presentation.